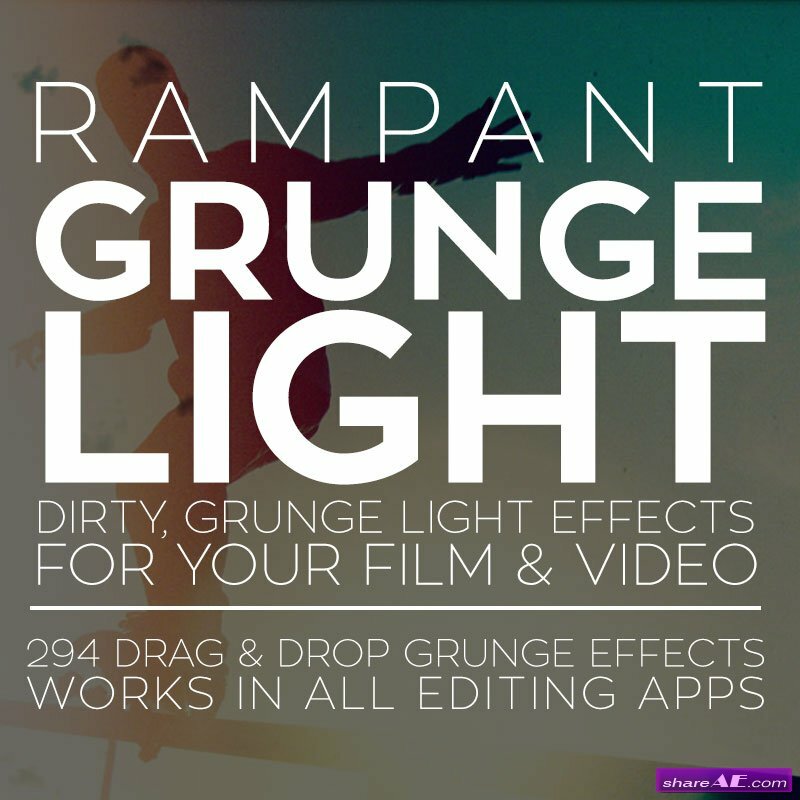 Rampant GrungeLight is designed to add dirty, grungy, hard hitting light effect to your video content. 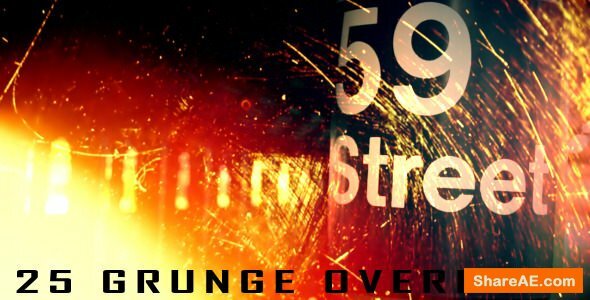 Available in 4K, GrungeLight is the quickest and easiest way to add real grunge to your next video. 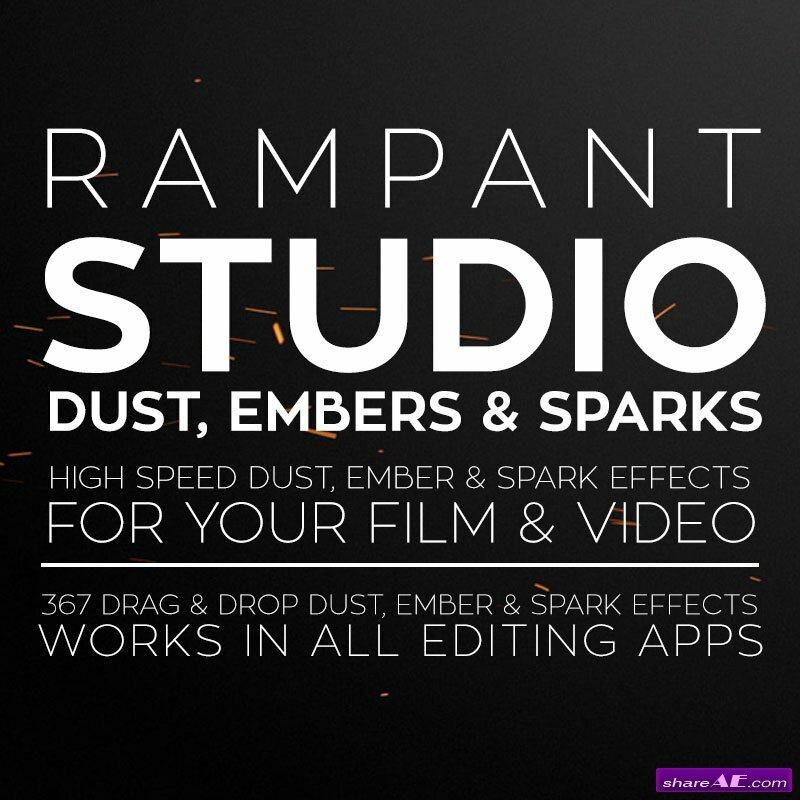 Rampant Studio Dust is designed to add organic dust, sparks & embers to your video content. 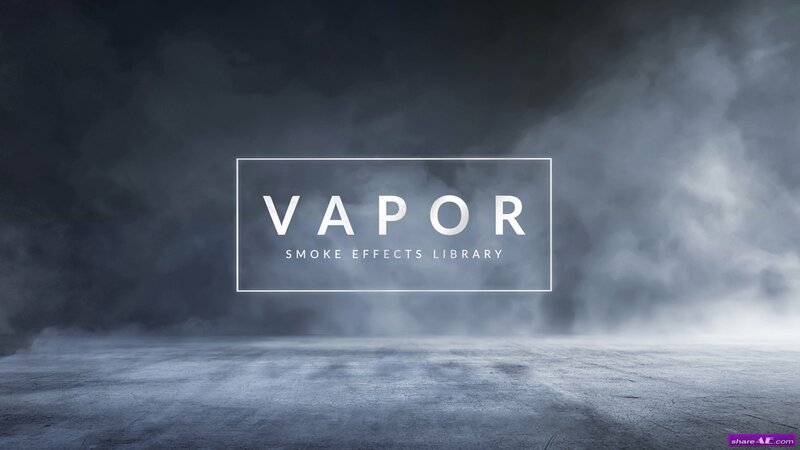 Available in 4K, Studio Dust is the quickest and easiest way to add real dust, embers & sparks to your next video. 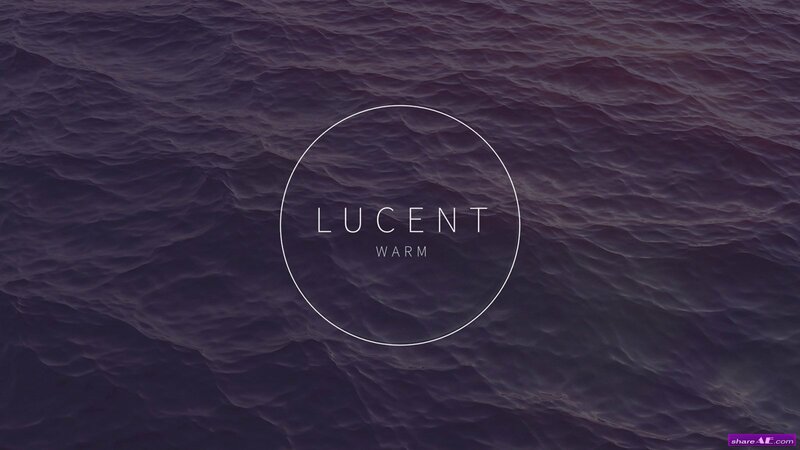 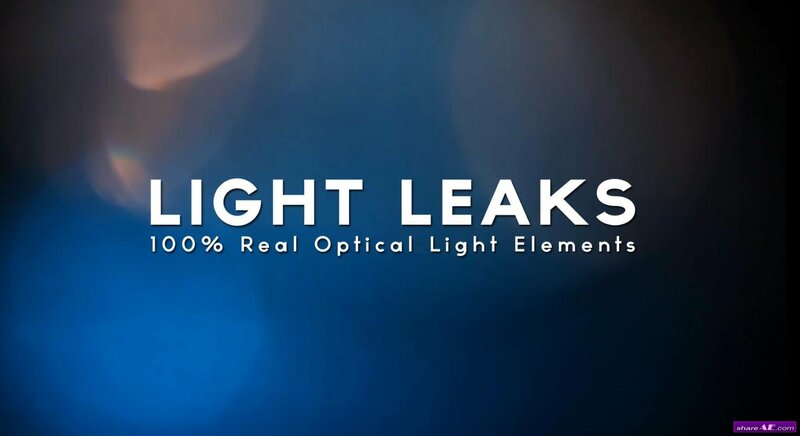 Light Leaks is a collection of 100% real light elements that will enhance your videos with beautiful light effects. 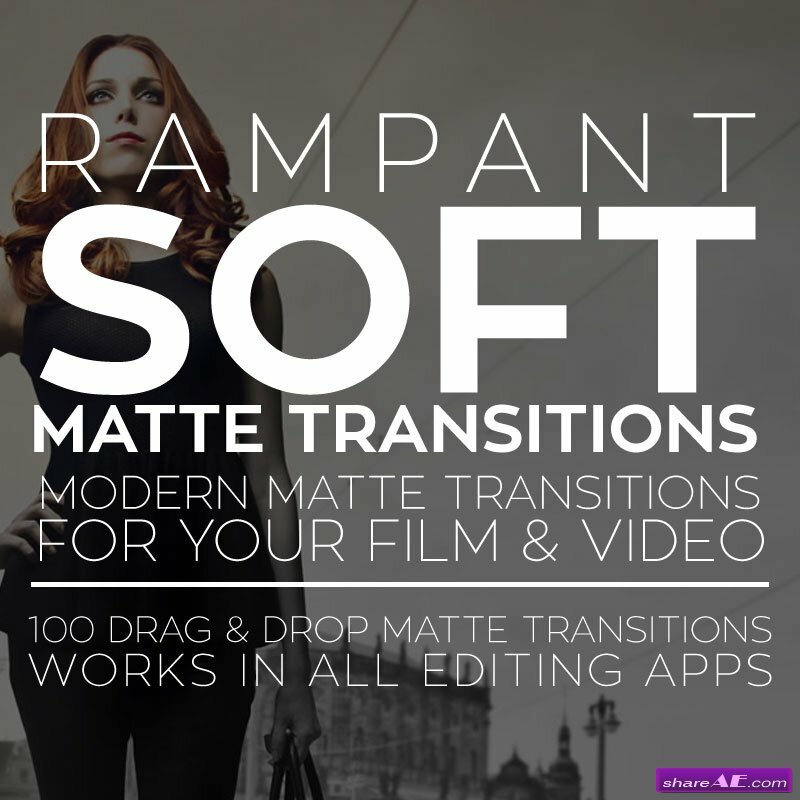 It is a quick way to add a dream or romantic look to your creations, give your projects vintage feeling, create cool transitions between shots, make dynamic slideshows. 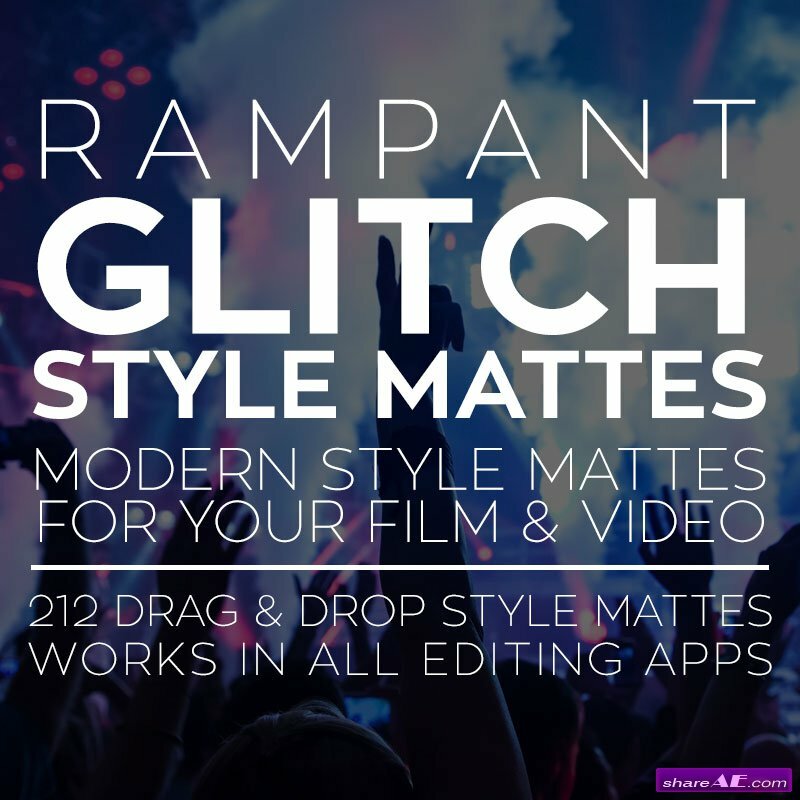 Ideal for use in music productions, sport scenes, promos, weddings, fashion showcases, motion graphics and other video projects! 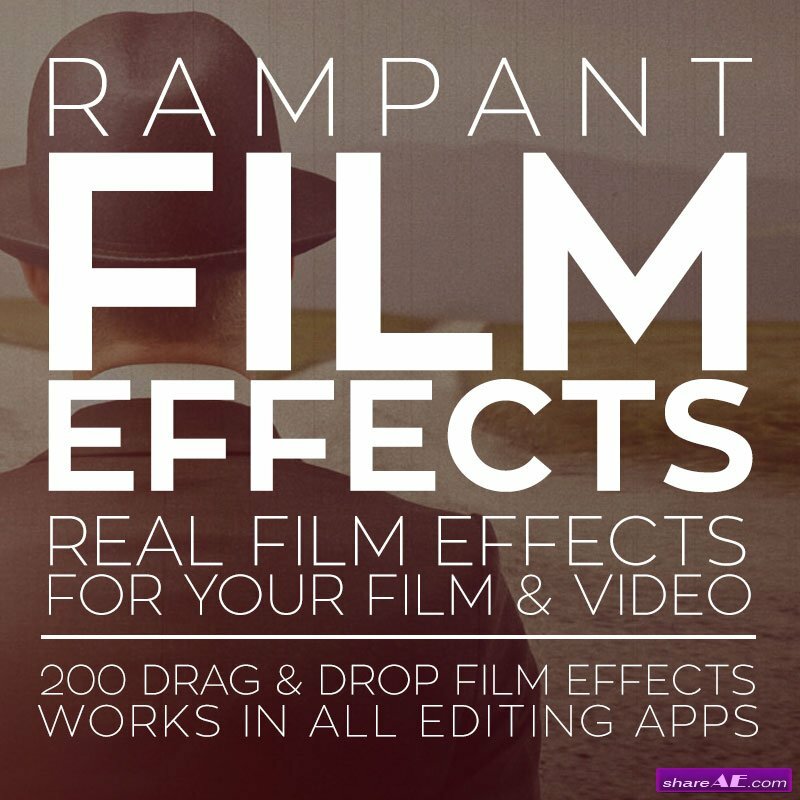 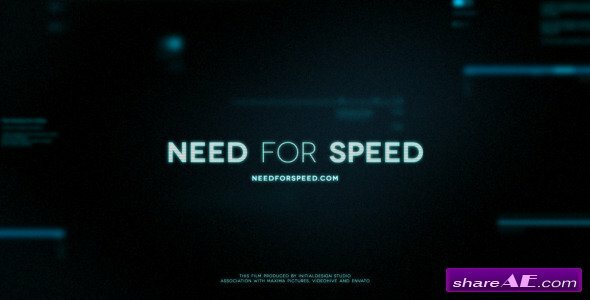 Great for video editors and indie filmmakers who want to give the aesthetics of film effect in their videos. 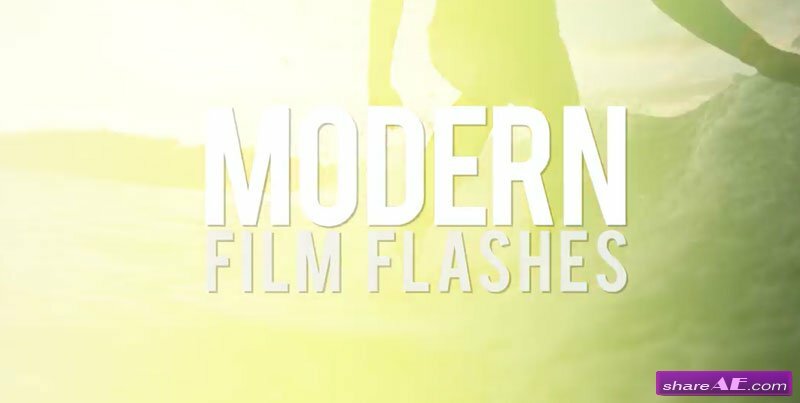 This premium quality pack was shot on set using cutting-edge RED cameras and Zeiss Master Prime lenses. 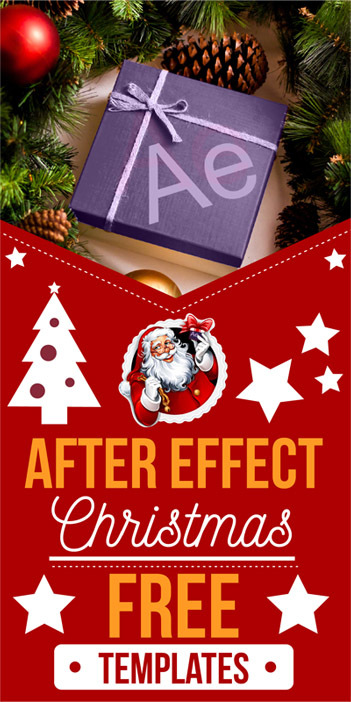 The results are truly epic, with the largest explosion reaching 200 feet. 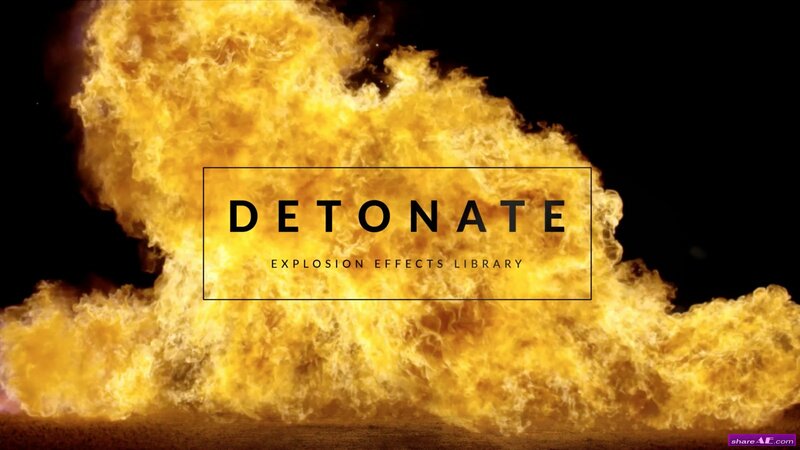 Now you can add incredible explosions to your video without worrying about costly and dangerous practical effects. 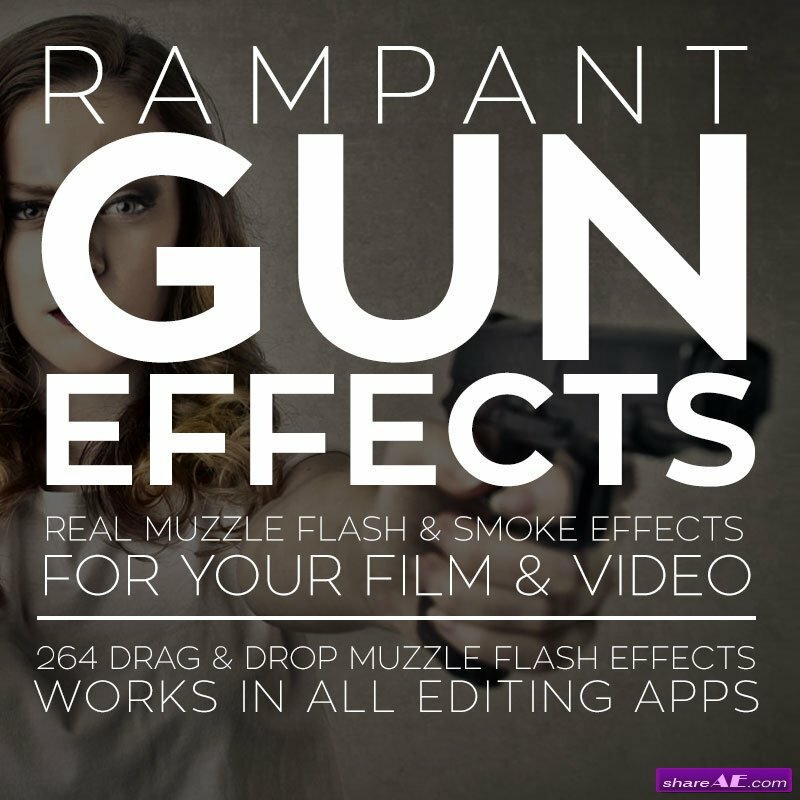 Rampant Smoke is designed to add real smoke & fog effects to your video content. 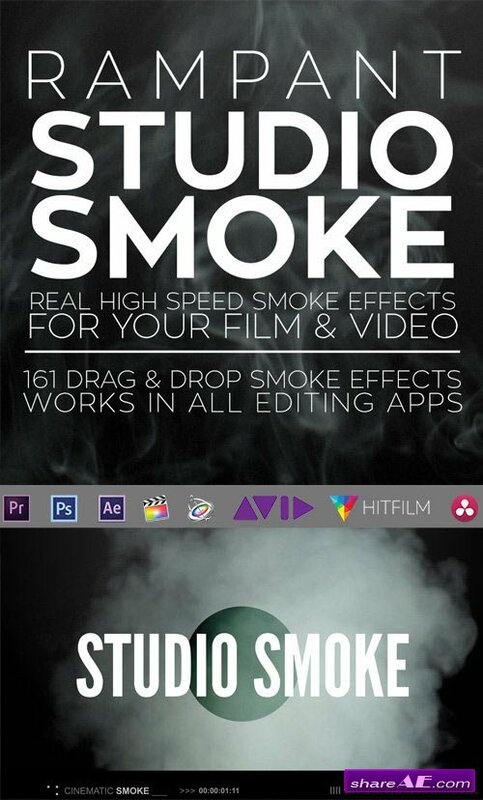 Available in 4K, Studio Smoke is the quickest and easiest way to add real smoke to your next video. 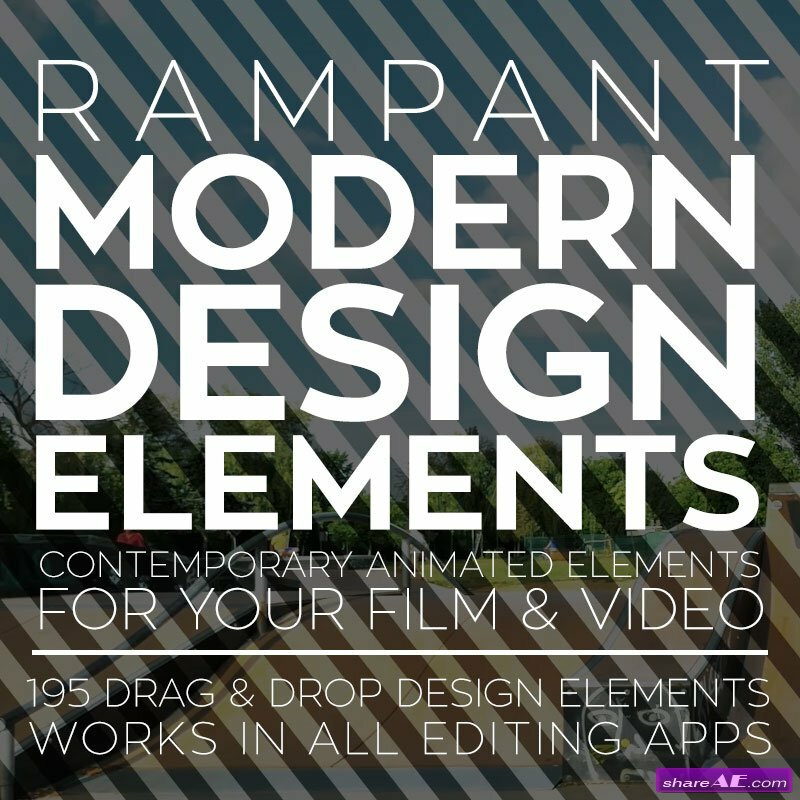 Rampant Fire is designed to add fire effects to your video content. 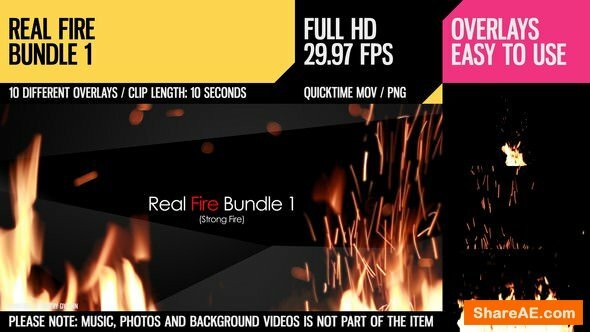 Available in 4K, Studio Fire is the quickest and easiest way to add real fire to your next video. 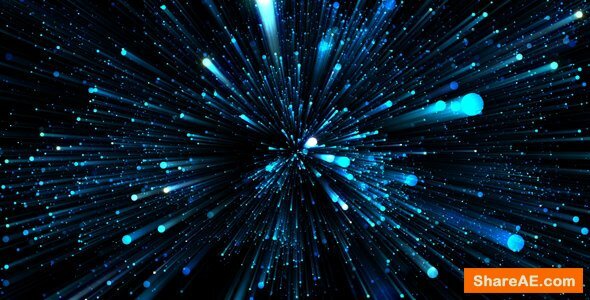 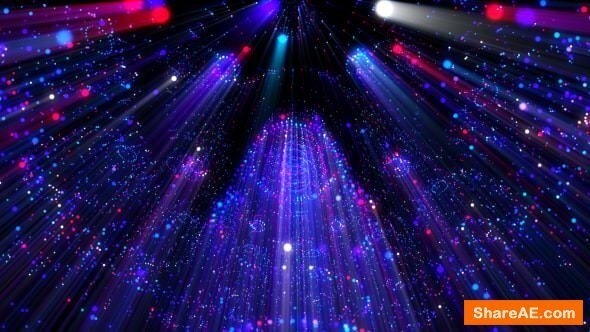 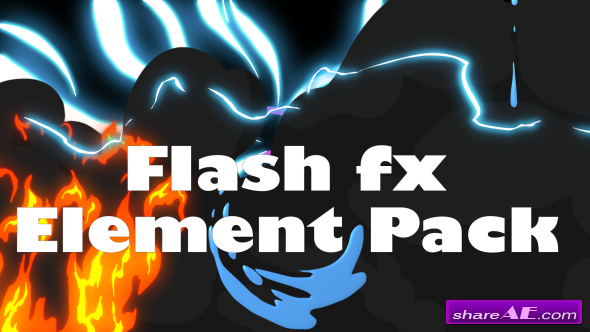 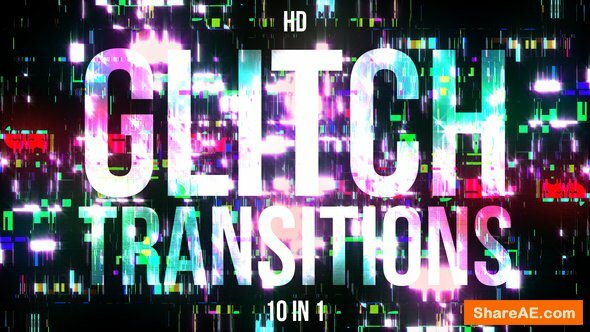 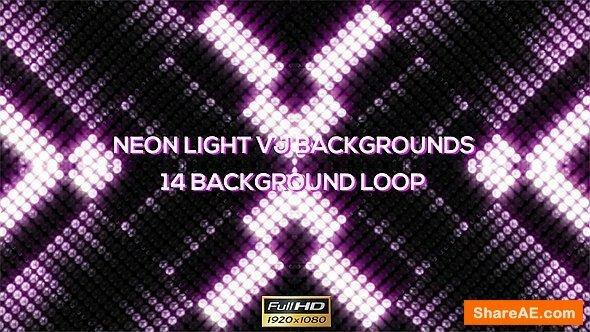 4K drag and drop light effects for Final Cut Pro X, Adobe Premiere, NUKE, Fusion and any editing or compositing software supporting blending modes. 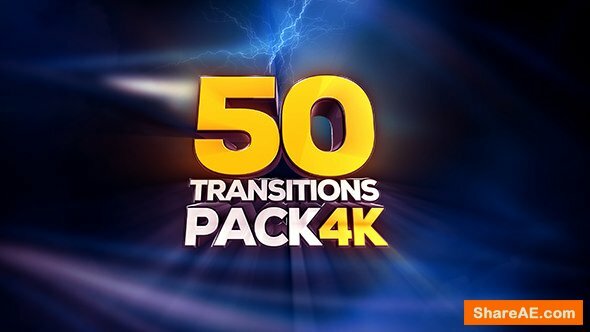 MSTREAK 4K therefore has 100 effects, these are divided into different categories: centered, on each side and top low. 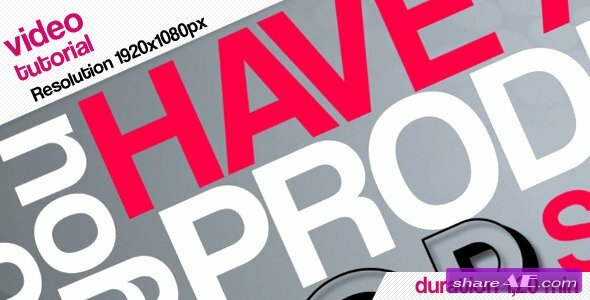 The files in this pack are either PRORES 4444 in 4096 × 2304 at 24 frames per second for a total weight of 20.9 GB. 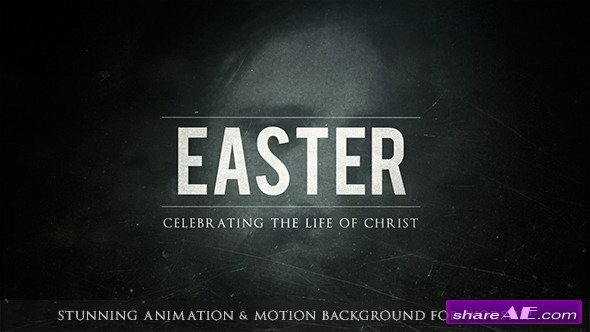 You can also download a lighter version 7.4 GB encoded in H264. 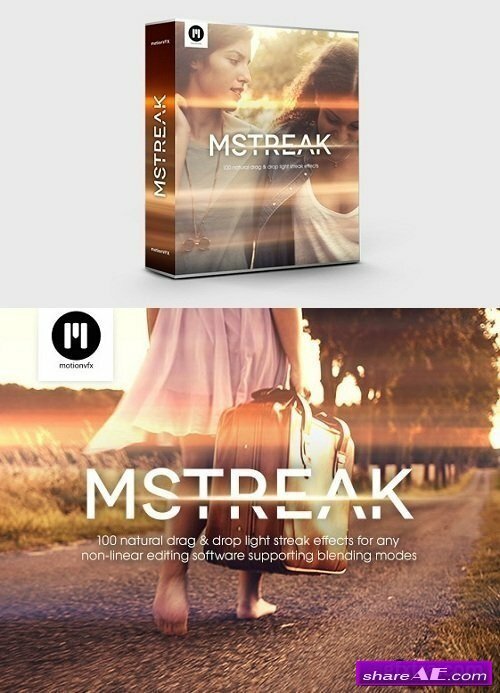 MSTREAK 4K is compatible with all editing and compositing software, simply by using the fusion mode (addition, screen). 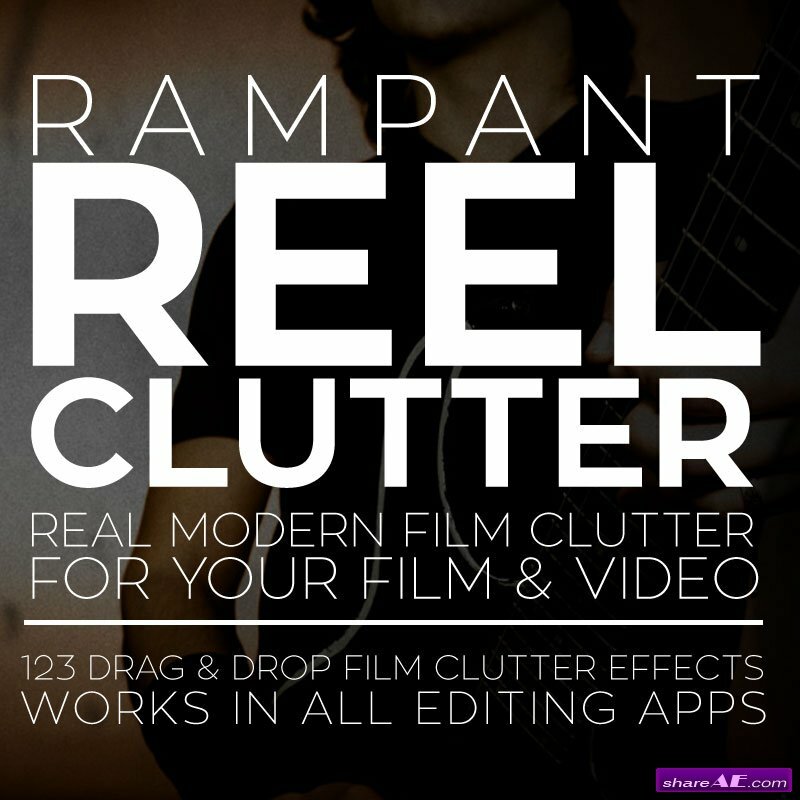 Rampant Film Clutter is designed to add film clutter effects to your video content. 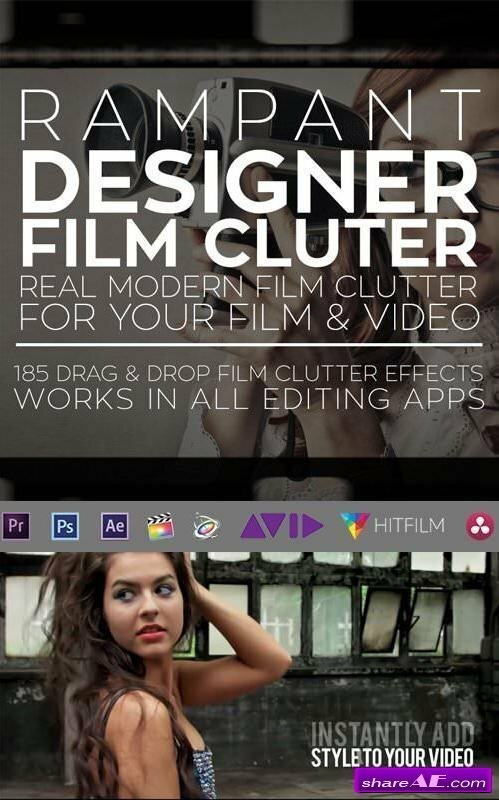 Available in 4K, Film Clutter is the quickest and easiest way to add modern film clutter to your next video.